Given a choice between days, or even weeks of downtime versus little to none, most would naturally pick the former. For those who have experienced a serious injury or been subjected to the wear and tear of, however, the avoidance of surgery may not seem like a realistic option … until now. Learn how platelet rich plasma therapy is becoming an increasingly preferred and practiced alternative to surgery – and much more. What enables PRP therapy to serve as an option to attempt before undergoing surgery? The answer can be found within our own body. Platelet rich plasma therapy utilizes the body’s own growth factors to stimulate healing and regeneration. Through an innovative process, these “power healers” are extracted from the body through a fairly simple extraction and are then re-applied to the site in need of repair. PRP’s growing popularity as a natural, albeit advanced healing therapy, is no doubt a result of being a less invasive process with typically permanent results. Are you a Candidate for Platelet Rich Plasma Therapy? The best way to determine whether you qualify for PRP treatments is to schedule a consultation with Dr. Stuart A. Kauffman. During the examination, Dr. Kauffman will be able to assess what type of PRP therapy would work best, in addition to being able to help evaluate whether surgery might be avoided.  If you’d like to learn more about PRP therapy or schedule an appointment, please call us today at215-342-3600. We look forward to talking with you soon! Are you embarrassed by thinning hair or bald spots? Have you started losing more hair than normal? If you’re one of the 80 million men and women living with hair loss, platelet-rich plasma therapy could restore your luxurious locks. Do you struggle with arthritis discomfort and reduced mobility? Are you tired of that persistent back pain? If you’re living with an injury or chronic pain, you can find minimally invasive, natural solutions to your discomfort with stem cell therapy. Would you like to trade fine lines and wrinkles for smoother, radiant skin while using no chemicals or fillers? Read on to learn more about microneedling with platelet rich plasma as a safe, natural way to attain younger, smoother looking skin. Cortisone injections are a common treatment for painful joints, but they interfere with your natural healing process. 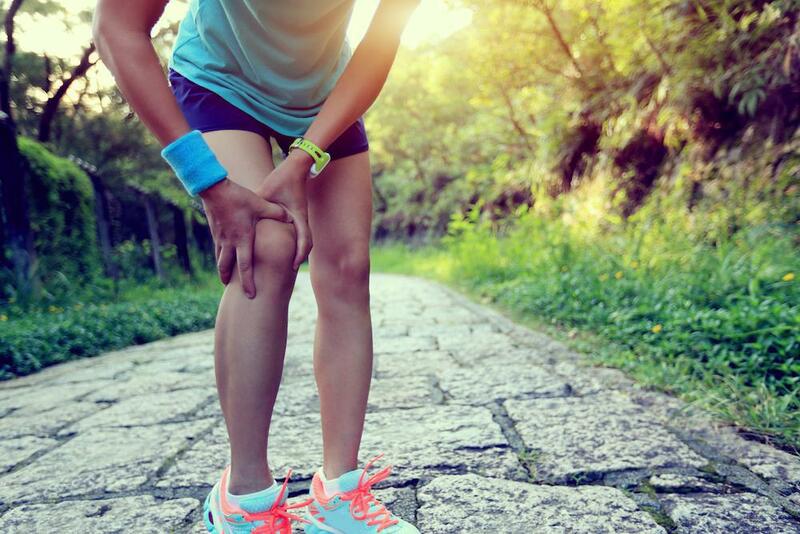 Regenerative medicine offers joint healing with natural tissue compounds — providing a superior alternative to cortisone. 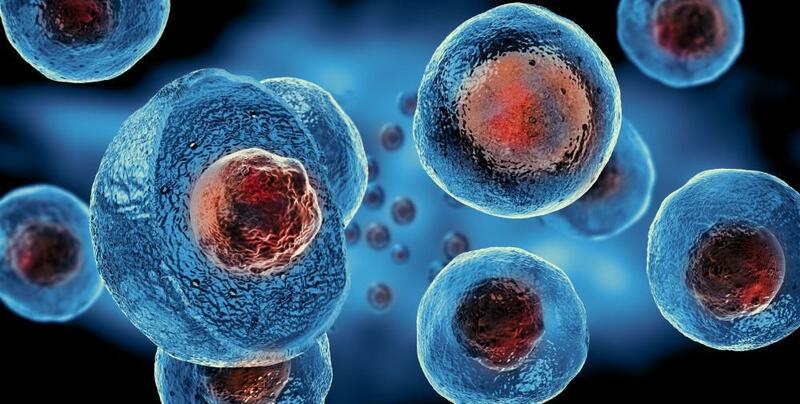 Learn why stem cell therapy with PRP is the best sports injury treatment Every mother’s’ nightmare is watching their son or daughter get injured during a sports event. Spectators watch in nervous anticipation whenever a player goes down on the field. Perfect skin is a myth. If you know a person whose skin always seems to glow—smooth, fresh, and youthful—the reality is that they are more than likely using anti-aging treatments. As people age and experience skin conditions, their skin becomes scarred.